However, the same Twitter account also gave reassurance that they doubt the band are breaking up for good, or at all. If this is somehow the band’s last tour, that means that their last Australian shows were all the way back in 2010. However, late last year, Bono said that the band would definitely be touring Australia soon, so we’ll have to wait and see what happens. I will concede that this is the first time the mass panic has at least seemed plausible. But there’ll be *something* for Boy at 40 or AB at 30, or a new record. 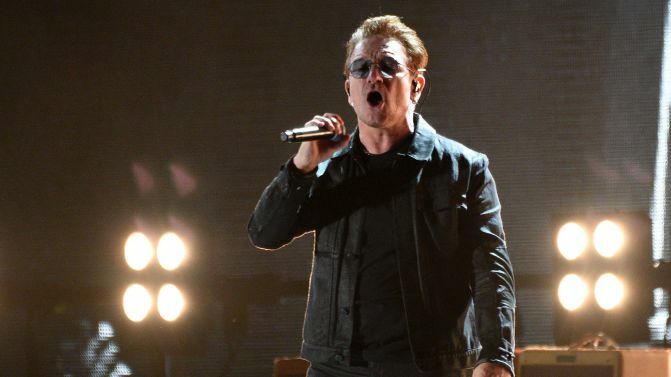 U2 won’t sit still and they won’t break up, and they’ve got enough years ahead of them yet to fit in more gigs!